Has your doctor prescribed a drug that’s not on your health plan’s drug formulary? Many people are shocked to learn their health plan has a list of drugs it will pay for; if your drug isn’t on that list, your health insurance won't pay for it. First, understand that your health plan isn’t saying you can’t have the drug your doctor prescribed. Instead, excluding a drug from its formulary is more like saying that it won’t pay for that particular drug. You may still have it if you or someone else pays for it. It’s also possible to convince your health plan to pay for a drug that isn’t on its formulary. Understanding why your health plan has chosen to keep the drug you've been prescribed off of its drug formulary will help you decide how to proceed. The health plan wants you to use a different drug in that same therapeutic class. The drug is available over-the-counter. The drug hasn’t been approved by the United States FDA or is experimental. The health plan has concerns about the safety or effectiveness the drug. The drug is considered a “lifestyle” drug and therefore not medically necessary. Drugs used for weight loss, erectile dysfunction, or cosmetic purposes can fall into this category. A therapeutic class is a group of drugs that work in a similar way or treat a certain condition. Examples of therapeutic classes include antibiotics and antihistamines. A health plan may want you to use a different drug in the same therapeutic class for several reasons. One drug may have a better safety track record, fewer side effects, or be more effective than its competitor. However, cost is the most common reason your health plan wants you to use a particular drug and leaves competing drugs off of its drug formulary. Health plans try to save money by steering you to less expensive prescription drug options within the same therapeutic class. 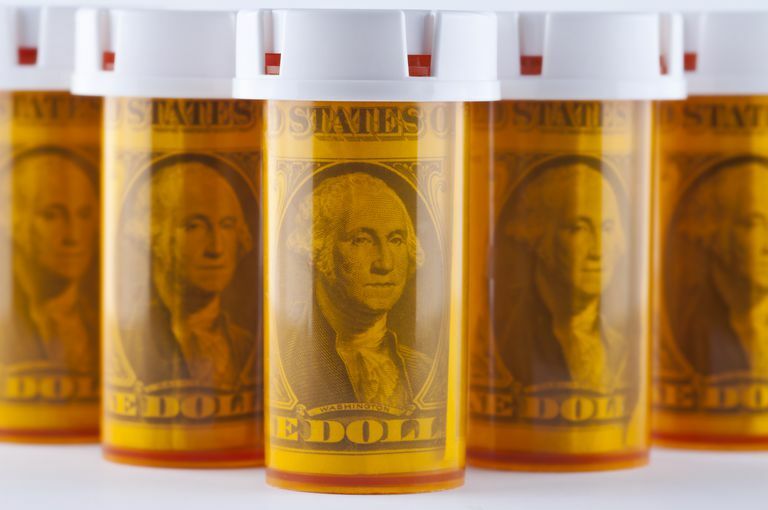 They may do this by demanding a higher copayment for the more expensive drug; or, they may leave the more expensive drug off of the drug formulary entirely. In some cases, a health plan may cut a deal with the maker of an expensive drug to get the drug at a discounted rate by excluding a competing drug from its drug formulary. The health plan saves money by getting the expensive drug at a discount. The drug maker is happy because it will get a larger share of the market for its drug if its competitor is kicked off of a big health plan’s drug formulary. The only parties unhappy with this type of deal are the maker of the drug that was excluded, and you if the excluded drug happens to be the one you want.